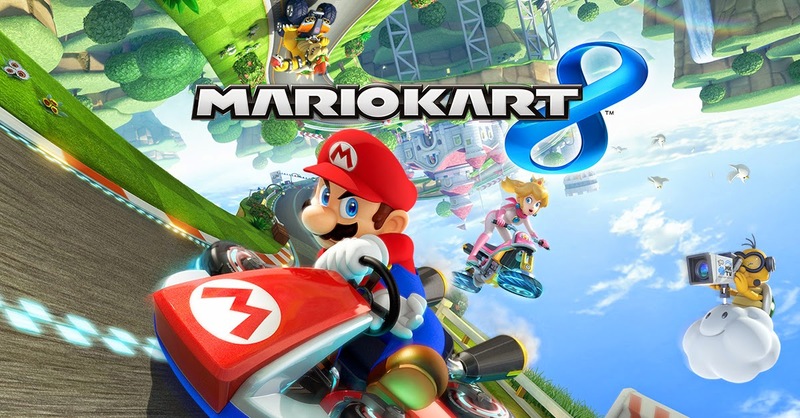 While I do consider Mario Kart 8 to be a finished product and is in no way "buggy" or causing me any gameplay problems that make it unplayable, there are quite a few things that Nintendo can patch or add to make the experience more enjoyable and seem-less for the Single Player and Online Modes. -Change "View Highlight Reel" to second choice and move "Next Race" to first choice that is automatically highlighted after each race, so next race can be selected more quickly and would be the preferred choice. -Add Option to "restart current Grand Prix" will allow you to restart right away instead of needing to go all the way out and select your character and which Grand Prix you want to race. The option to return to main menu would of course remain but be a second option. -Give everyone the option to vote for any course they would like (similar to Mario Kart Wii), this will improve the variety of maps to race and minimize the repeating courses that many have complained about while racing online. -Add an option to adjust your online settings, similar to how Call of Duty does this with the "NAT" settings for your router. This could improve connections when playing Worldwide matches. -Add In-Game Voice Chat, this will make the matches more fun and exciting to hear instant reactions to the action that happens during a race. This would also allow for friends to easily communicate if they need to leave early or disconnect without having to wait to go back to the main lobby to choose the next race. Also we already know that Mario Kart 8 will be getting DLC in the not too distant future. My hope is that more characters and levels are added to enrich the experience.